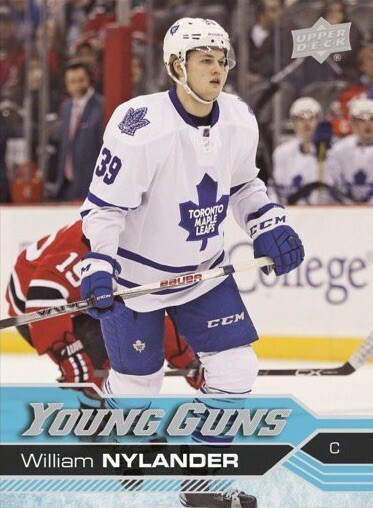 Collect The Highly Sought After Young Guns Rookie Cards, Inserted 1 in Every 4 packs! Featuring The Best New Talent in The NHL! 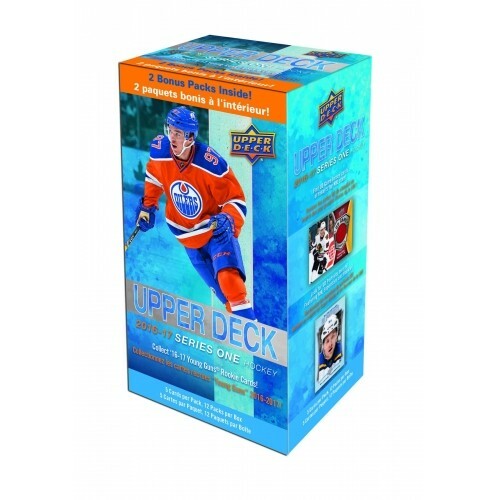 The 1st Chance For Collectors to Find Live Rookie Cards From A Variety of 2016 NHL Top Draft Picks! Featuring UD Canvas Young Guns, Inserted 1 in 48 Packs! Collect The Entire UD Portraits Set, Featuring Super Stars And Rookies! Uncover Shining Stars Inserts, Featuring 10 Centers, Left Wingers And Goalies! Look For Rare Royal Blue Parallels Too! 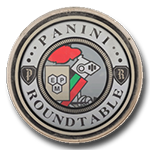 Look For Rare UD Game Jersey Cards With Bigger Than Ever Memorabilia Swatches!